One week until the fence falls! Today marks one week until the fence falls and the ghouls of the Central Territory invade your e-readers with the much anticipated release of 'A Town Called Dust'! In order to celebrate I thought I'd fill you in on some of the things that have been happening in the lead up to release. First I'd like to introduce you to Sophie Masson. As I mentioned in my imaginary film casting post yesterday Sophie is my release day buddy over at Momentum Books. Her book, Trinity: The Koldun Code (Book 1) comes out on November 13th too. On Monday Sophie will be the guest on my blog sharing her Top 5 Urban Fantasy novels so make sure you check that out, there are some brilliant picks on the list and if her influences are any indication then Trinity is going to be one great novel! I've been doing a little blog-hopping over the last week with more to come. You can find me at fellow Momentum author Donna Maree Hanson's blog discussing post-apocalyptic fiction. I also visited Chris Andrews' blog and talked about the most important skill I think an aspiring author can develop. I was featured on That Artsy Reader Girl's Debut Dish here, incidentally if you go there you can enter to win a free copy of the book! 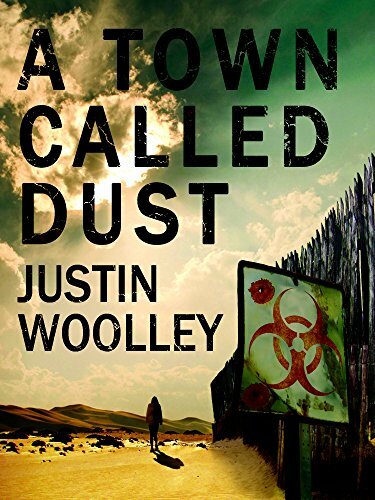 I'm also answering questions on my Goodreads page about 'A Town Called Dust' , so if there's anything you're dying to know head on over and ask. "The plot is well planned and paced to lead up to maximum suspense, and the twists are revealed with exceptional timing." "There is a great zombie battle near the end, and I could not put the book down until it played out in full." "They should give this guy the Booker Prize next year even if he is writing about dust zombies and not something literary." Ok, so maybe I made that last one up, but the rest are legit! After years of work there's only a week to go. I'm nervous of course, apprehensive about whether people will like the book and whether it will sell but I'm really looking forward to engaging with readers and hearing what they have to say once this book is finally out in the world. Now I just have to manage to sit still for the next week. So here's a blog post I've been wanting to write for some time, not just since I found out about this news but really for many, many years. Some time ago my Mum found a box of old stuff tucked away somewhere in the back corner of the garage. Inside was a collection of sentimental items she'd kept from my early days at school. One of the most entertaining things inside was a collection of stories I'd written when I was in the first grade. Each had been stapled into a small booklet with a carefully illustrated front cover. Even back then, more than twenty years ago, I had wanted to produce books. Ever since I first started writing stories way back then I've wanted to be a published author. I've had short stories published over the years, short comics in anthologies and online and graphic novels in development, but still publishing a novel has remained my number one goal. 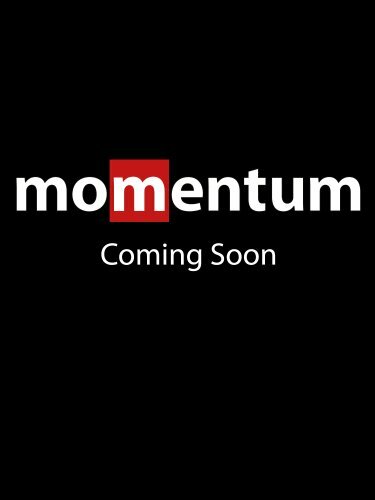 Today I can finally say I've achieved this lifelong aim as I've secured a two book deal with Pan Macmillan/Momentum Books for my novel 'A Town Called Dust' and its sequel! 'A Town Called Dust' is a post-apocalyptic Young Adult novel set against the stark landscape of Central Australia where the remnants of mankind live separated by a four metre high fence from the ghouls, the creatures responsible for the destruction of civilisation. Squid, a young boy who thinks life can't get any worse than living on his Uncle's dirt farm, soon discovers it can when he is recruited into battle against the ghouls. This starts Squid on a journey that will take him further than he ever imagined he would travel, and leads him ever closer to discovering secrets about himself and the world he lives in. I'm so incredibly excited to have this book making its way out into the world and I'll certainly keep updates coming as we get closer to release.